An article about CBHP was runner up in the Nossal Global Health Prize 2012 and was published in the Medical Journal of Australia. The article is also available here. The CBHP Project Strategy is desgined in three tiers; to enable the best possible coverage of healthcare in the Buldana districts. Village Healthcare Workers (VHW’s) are the foundation of our "three-tiered" model of healthcare delivery in Buldana. The VHWs promote prevention of health issues and teach villagers how to deal with common health problems. Recruited from their own local villages, they conduct regular home visits to provide antenatal care, basic health checks (e.g. 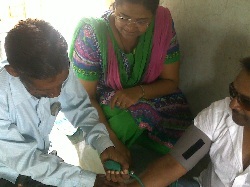 blood pressure, blood sugar level) and attend to other health concerns of the villagers. The VHWs are also trained to identify serious medical conditions, which require referral to the nearest hospital, CBHP's mobile health team or the CBHP clinic in Buldana city. Where has donors' money been allocated? In 2016; 42 healthcare worker kits were distributed, more than 30 formal training sessions were conducted, more than 8000 people were treated. The CBHP Mobile Health Team (MHT) is comprised of a doctor, a nurse and a social worker that travel together into villages to provide regular onsite healthcare services within project villages. The MHT rotates between different villages each week, providing health access to villagers who cannot easily travel into Buldana town, and allows the team to deliver preventative healthcare and target health problems within each micro-community. It also helps to build trust and rapport with the villages, which is the vital foundation of a community-based approach to healthcare and development. 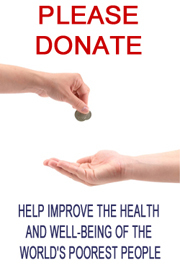 Where has the money for Mobile clinics been effective? In 2016, mobile clinics treated approximately 2200 people. 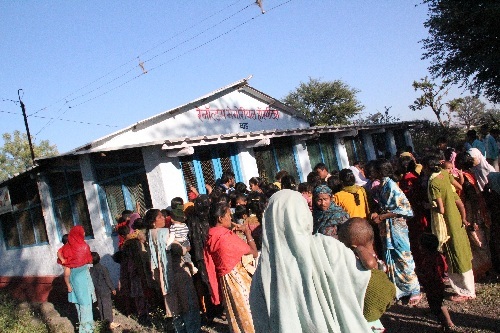 Villagers are referred to the Low-cost clinic by VHWs and MHT for conditions requiring more complex investigation and management. 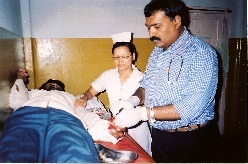 These include basic surgeries and procedures, management of chronic diseases and infectious disease outbreaks. 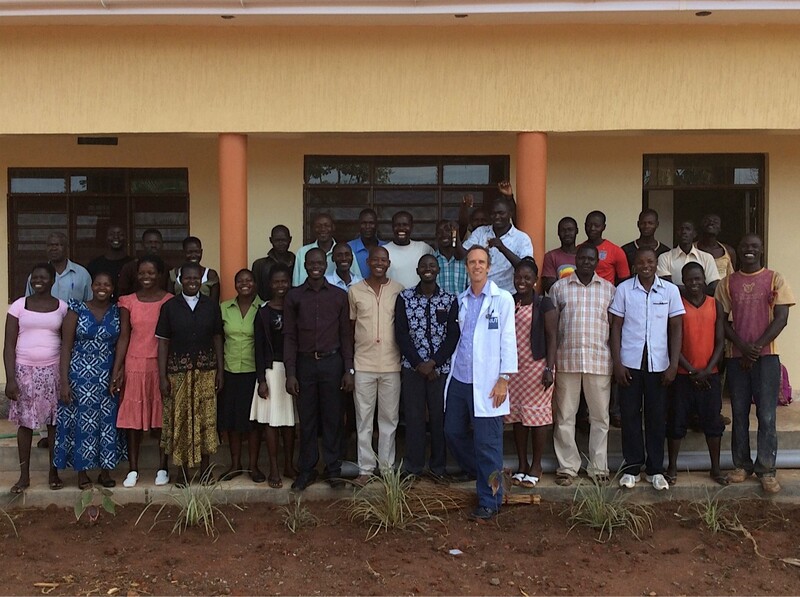 The clinic has a patient load of approximately 10-15 per day, with usually just Dr. Moses, a trained nurse and a social worker present to help. For many villagers, this is the only opportunity for them to access healthcare services. CBHP currently plans to move the clinic to a new place and hire an additional nurse to accommodate the growing number of people. How have the Low-Cost Clinics been effective? Each Quarter low- cost clinics treat over 200 people, in 2016 treating a total of 950 patients. Referrals to city specialists numbered over 100 for 2016. 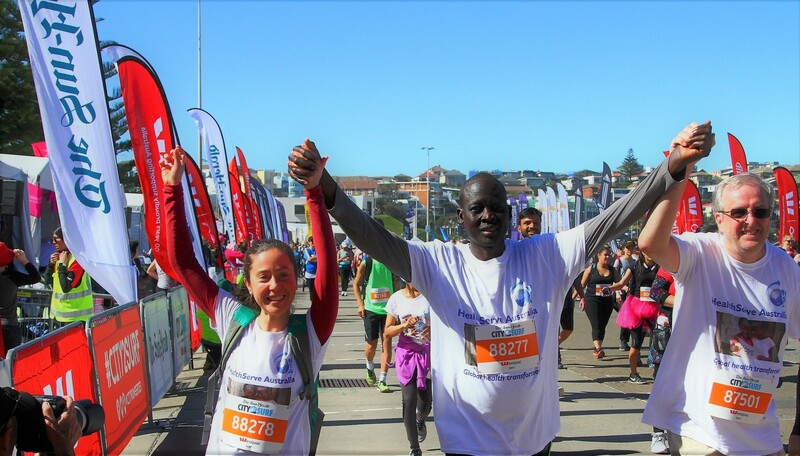 Additionally, CBHP supported projects to assist better sanitation, training for people needing income-producing skills and child sponsorship for better education.